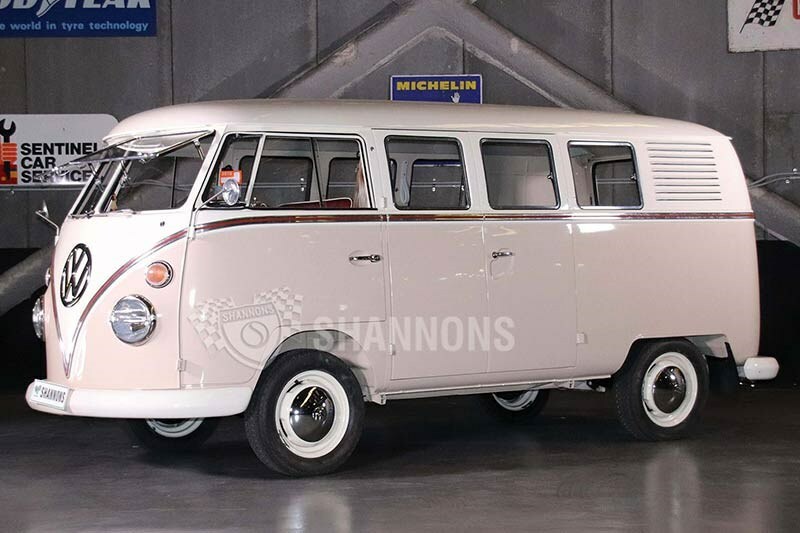 This rare 11-window, split-screen, Australian delivered Kombi was first bought in Ballarat before selling locally a few years on. In 1972 its third owner acquired it and then in 2014 its current owner bought it. It has since undergone an exhaustive road-to-roof resto costing $40,000. It has travelled 150 kilometres since then and came with its original books, plus an extensive history and file documenting the restoration. 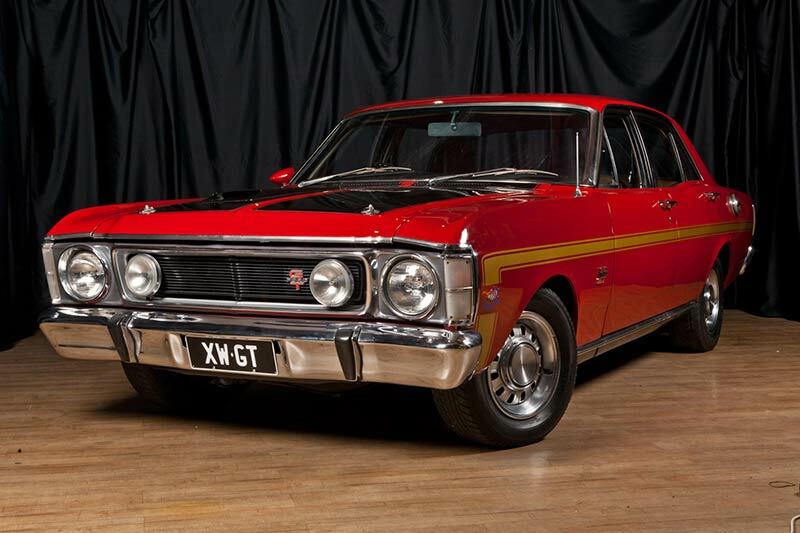 When an Aussie muscle car appears on the auction floor there is never a shortage of enthusiastic bidders. That was the case for this excellent 1969 Falcon XWGT in the killer combo of Candy Apple red and unmarked saddle interior. An early Windsor 351 sat behind the grille and bolted to it, a four-speed manual box. Totally original with just 66,363 miles and riding on 12-slot GT wheels, this true classic quickly found a new owner. Power and pampering. 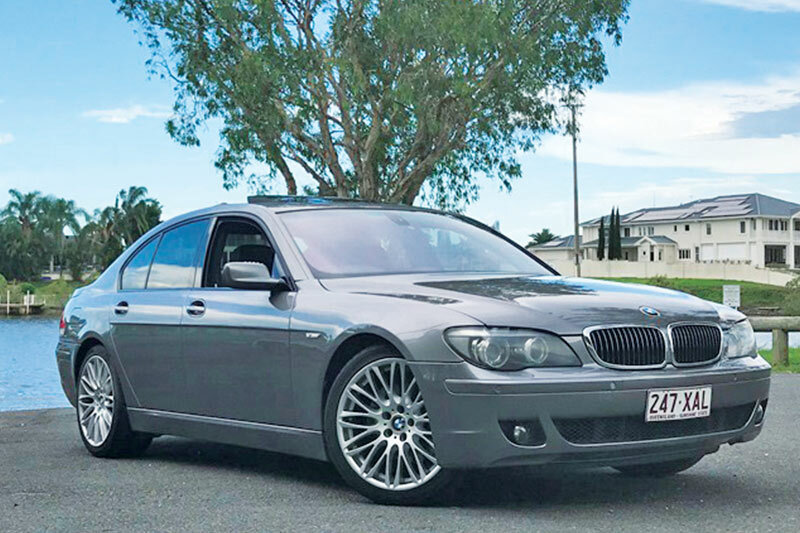 This big, brawny Bavarian offers plenty of both and at the price, a bit of a bargain. The 4-litre V8 belts out a decent whack of grunt, is matched by a decent aural note. This example with 135,803km showing on the clock and finished in the almost obligatory grey has electric leather seats, cruise and parking control, woodgrain trim, sunroof, Bluetooth, sat nav and climate air. Just the thing for a wafting through the countryside. Log books are also included.